We have been asked numerous times which online casino games are the best to play, so we went ahead and checked with our online casino partners and asked for the most popular games of this year so far. With 2014 slowly but surely crawling into its final quarter, we wanted to take a moment and see what the most popular games played in online casinos are. We want our reader to have a quick overview of the casino games list with the most popular options. Seeing one of your favorite names of casino games on this list might tell you a bit more about your personal preference, or perhaps you end up finding a game that you had not played before but still sounds interesting. 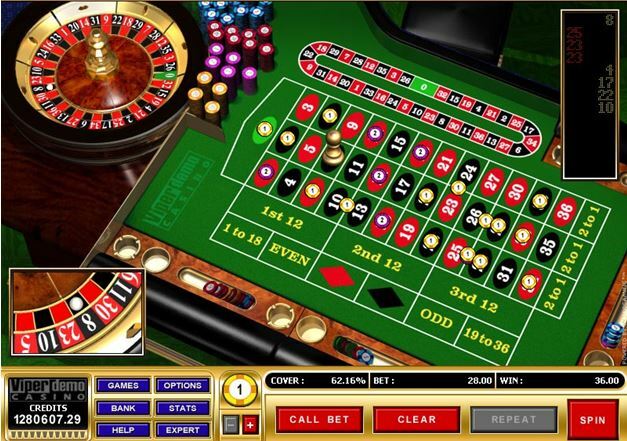 Based on the information we got from 30 different online casinos, here is our TOP 10 CASINO GAMES LIST 2014! What information did we include? Minimum bet – Not everyone can afford to bet a great deal of money each time, what is the minimum that you can bet in this game and still enjoy playing for money? Maximum bet – The question that all high rollers need answered, how much can I bet? The more you bet, the more your eventual payout is going to be. Biggest possible win – What is the most money that you are going to win with this particular game? Some games just have a better jackpot than others do. Pay attention, most games require you to put down the maximum bet to be able to get the biggest possible win. Also, table games will not have a ‘largest possible win option’, this only applies for slot games. Payout percentage – How much of every bet does the casino turn out with this game? You want a good payout percentage because it means that you have a better chance of winning. If you look, you will find that the most popular online casino games have great payout percentages. Progressive – Progressive means that the value of the jackpot increases a small amount each game. This would mean that if there are no winners for a longer period, the jackpot could grow to massive proportions. None of the games we mention here use progressive jackpots. You will undoubtedly notice that Microgaming is heavily represented in this list. The reason behind this is that Microgaming continues to be the dominant force in online casino games. There is no other manufacturer that has such creative new ideas, a dedication to safety and security, and consistent excellence than Microgaming. They are without question the online casino industry leader. If Immortal Romance reminds you of the famous Twilight movies quite a bit, that is because it borrows liberally from the storyline. 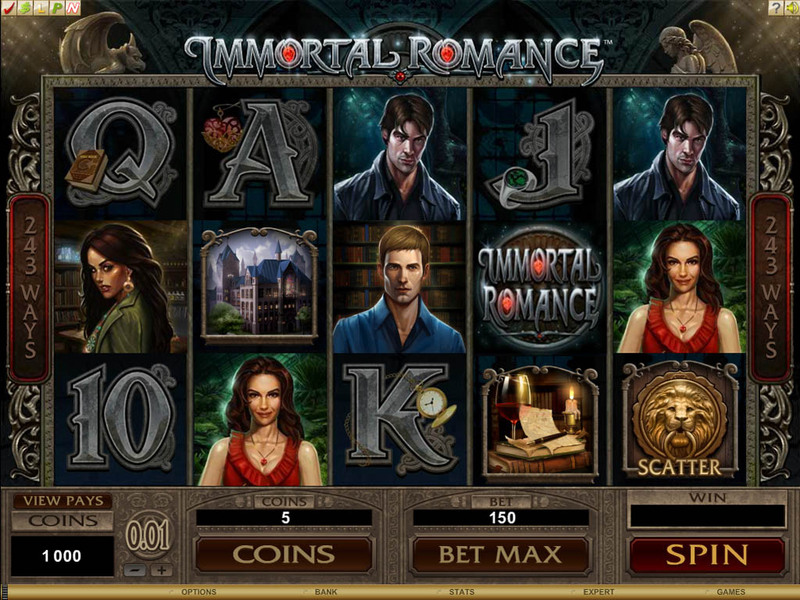 It is a game about eternal love between different vampires, with enhanced animations and breathtaking graphics. With the ‘Chamber of Spins’ close by, there are 243 different reasons that this has become such a massive hit in 2014. 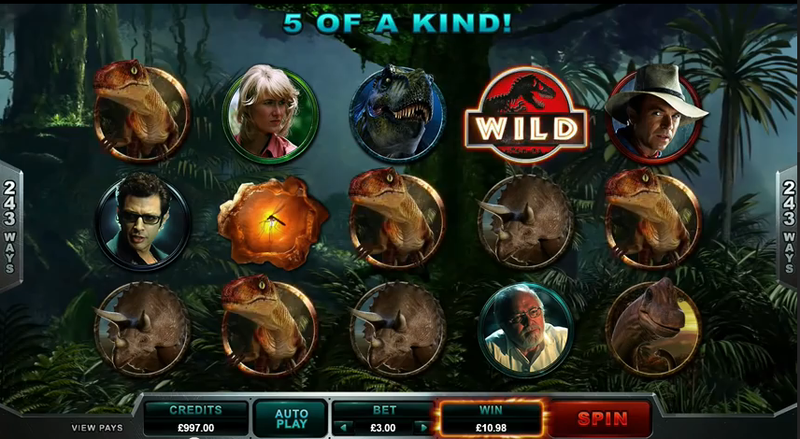 Yes, this is the slot game that is inspired by the iconic movie Jurassic Park. 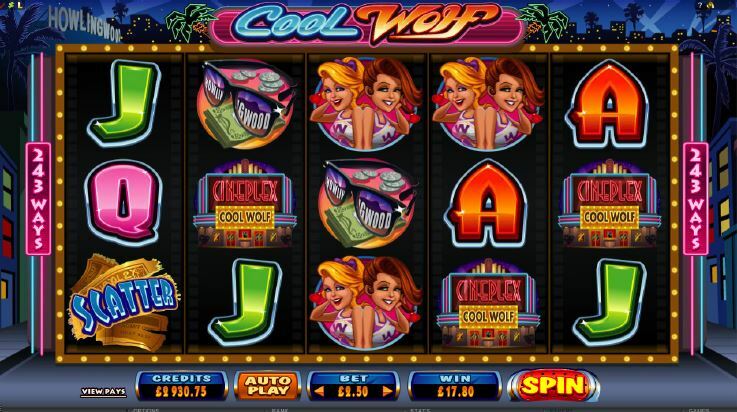 Even though the movie has been out for more than two decades now, the slot game version became an immediate online sensation. The stunning graphics, carefully represented dinosaurs, and music are all reminiscent of the blockbuster movie and really help get you in the mood for the game. When looking at the list of casino games, it is going to be difficult to find a game that came in with the same amount as fanfare as Thunderstruck 2 did. 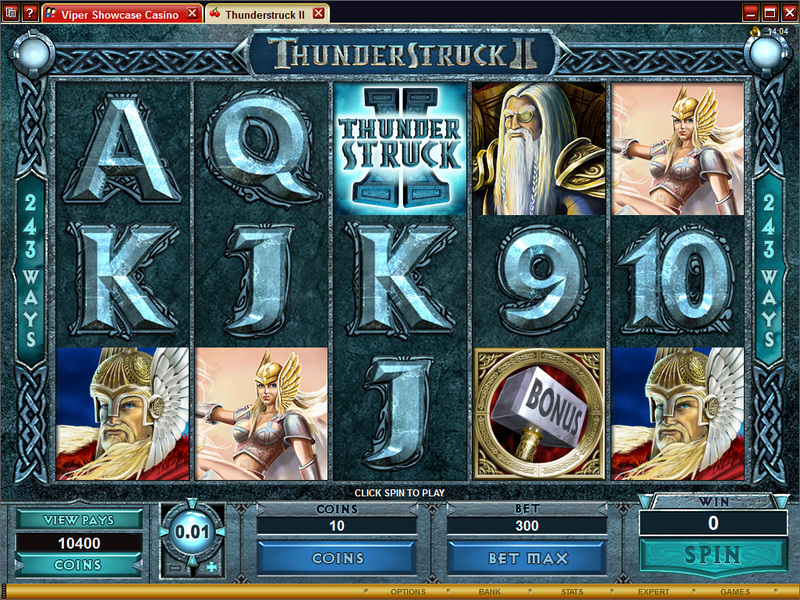 The immensely popular Thunderstruck still has people playing it, despite the fact that it came out a decade ago. The game very much draws on Norse mythology and really emphasizes this by including Gods, thunder, lightning, and other rituals associated with that particular culture. 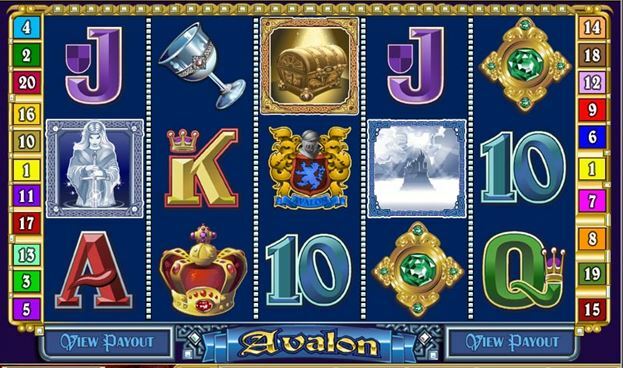 Amongst the games played in casinos, Avalon certainly is one of the most interesting concepts that you are going to see. It takes players upon medieval adventures with a King Arthur theme. 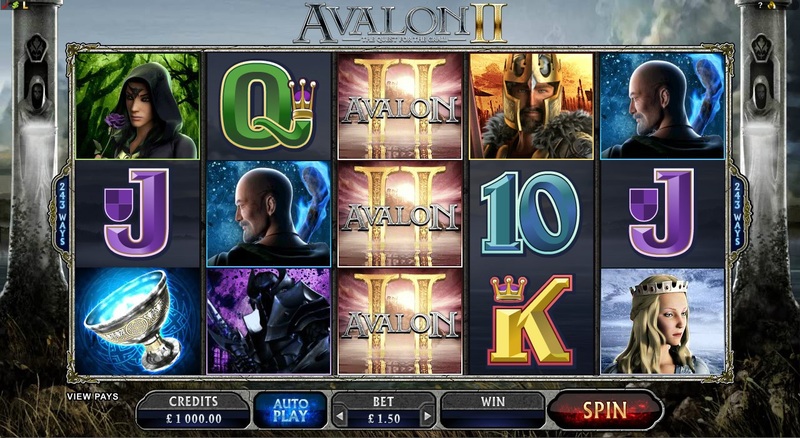 You can see Guinevere, King Arthur, and the Lady of the Lake in this spectacular slot game. Cool Wolf is very much a throwback to cheesy 80s movies where high-school students end up turning into werewolves at night. Even though it might have been done in movies before, this is the first time it has been done in slots. With some very colorful screens and a ‘howling’ sound track, this is one slot that you will be aching to play when the moon comes out. 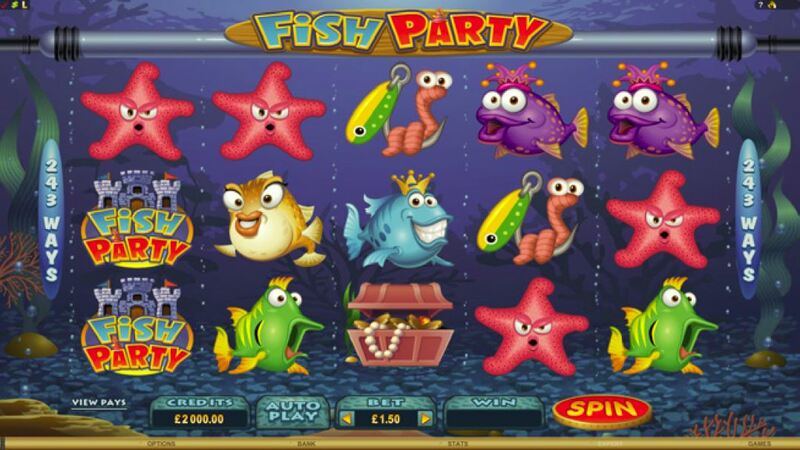 Loosely based on Finding Nemo, Fish Party offers bright colors and some really fun icons. Each of the different personalities that you come across under water adds to the game. This is certainly a great game for people who want something ‘less serious’. After the earlier success of Avalon, it should come as no surprise that Microgaming eventually released an Avalon II. This game features better sound effects, even better music, and continues the same story that the earlier game was based on. Premier Roulette takes one of the oldest table games in the world and gives it a ‘Microgaming’ finish. This means a combination of standard 2D and 3D graphics. It really does take the traditional roulette game and brings it into the 21st century. The European Roulette Gold option is, unsurprisingly, based on the European Roulette variety. This offers a number of different betting options and beautifully designed visuals. 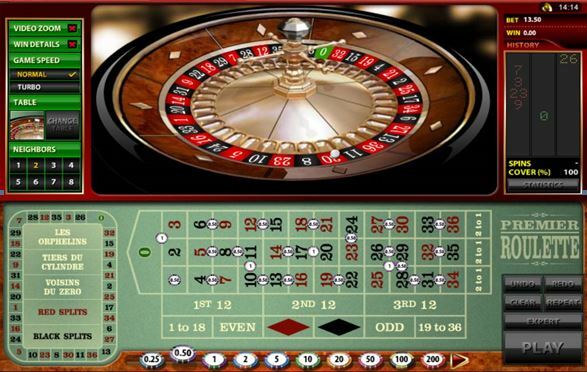 One of the most interesting things that draw people into European Roulette Gold is how the table itself is positioned on the screen. You get a definite sense that you are in the casino rather than playing behind your computer. 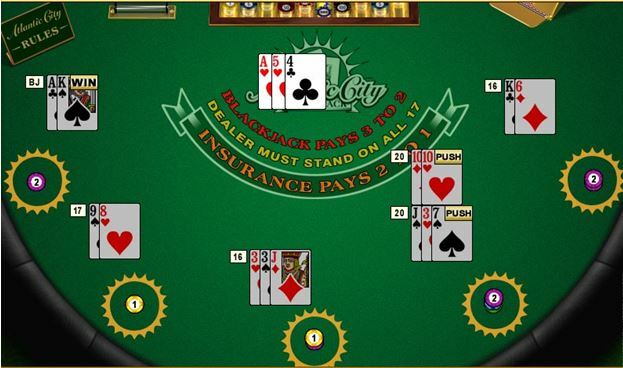 The biggest difference when playing Atlantic City Blackjack that most players are going to notice right away is the fact that it uses eight decks instead of the traditional six. Another interesting feature is the ‘Late Surrender’, making it possible to get half your stake returned, provided that the dealer does not have blackjack at that time. Where can you play these games? In any of our recommended online casinos like Grand Hotel Casino, Grand Mondial Casino or Luxury Casino!